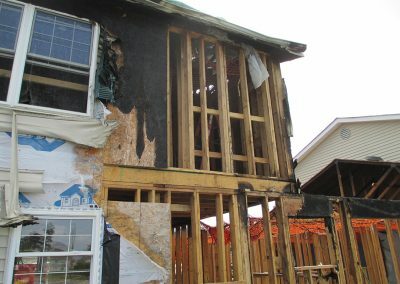 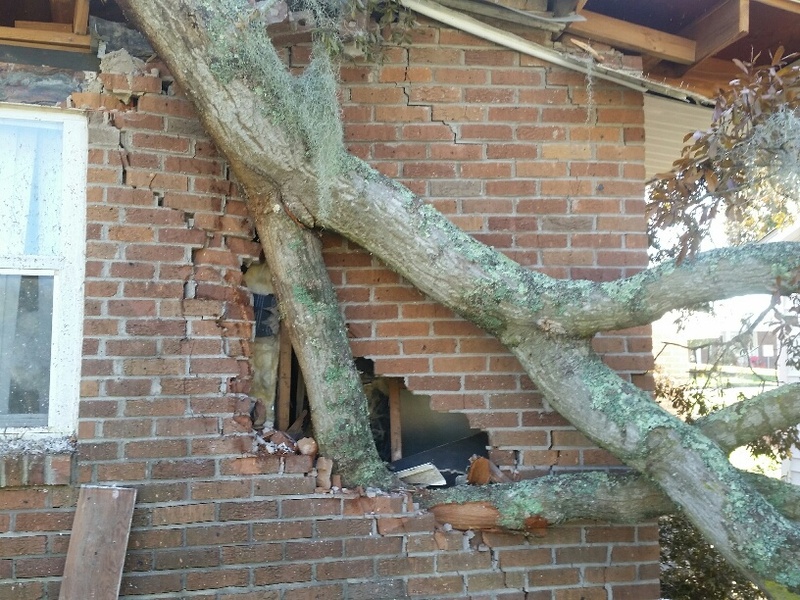 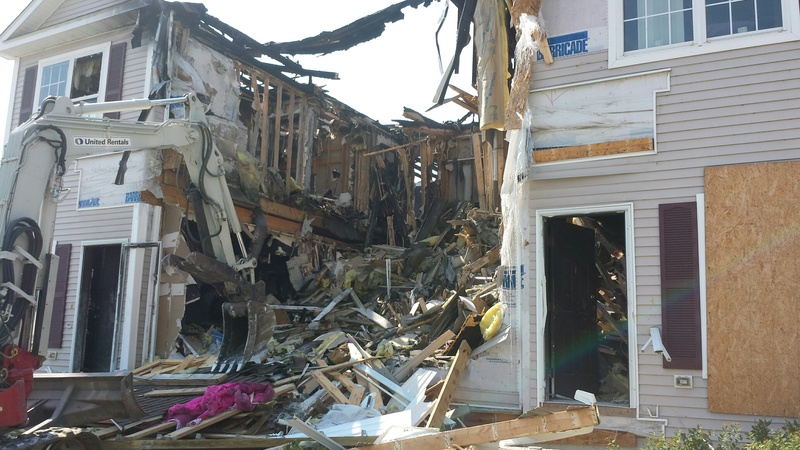 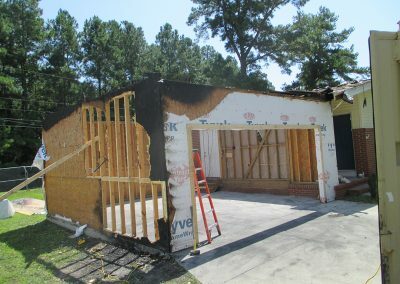 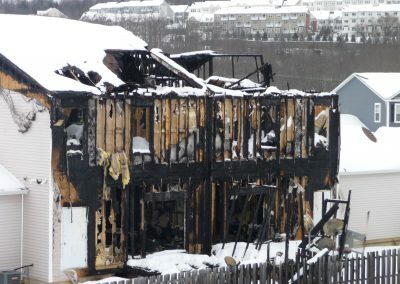 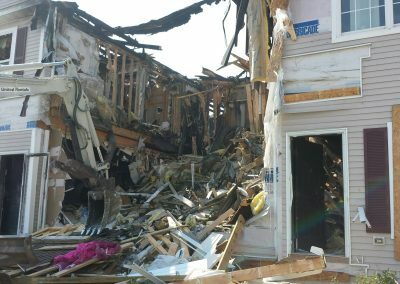 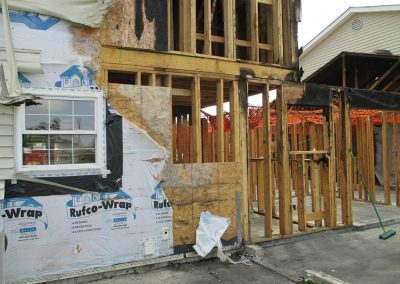 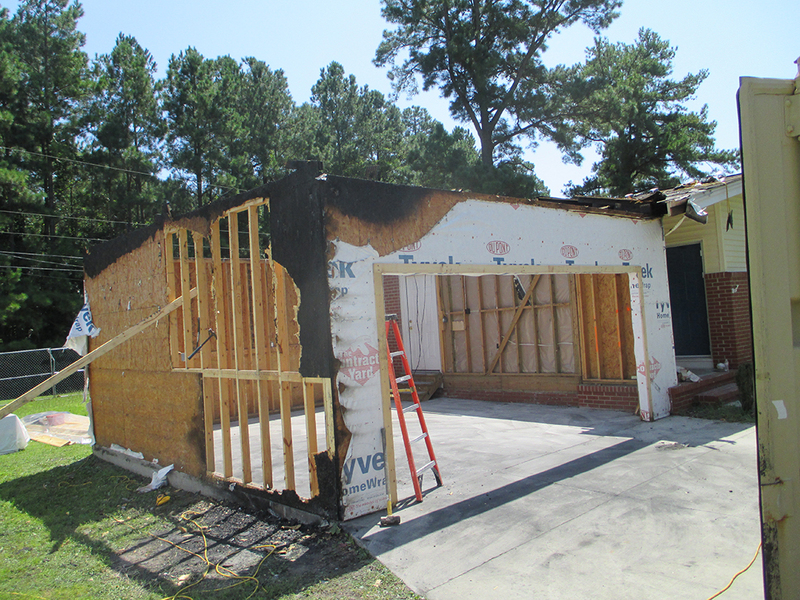 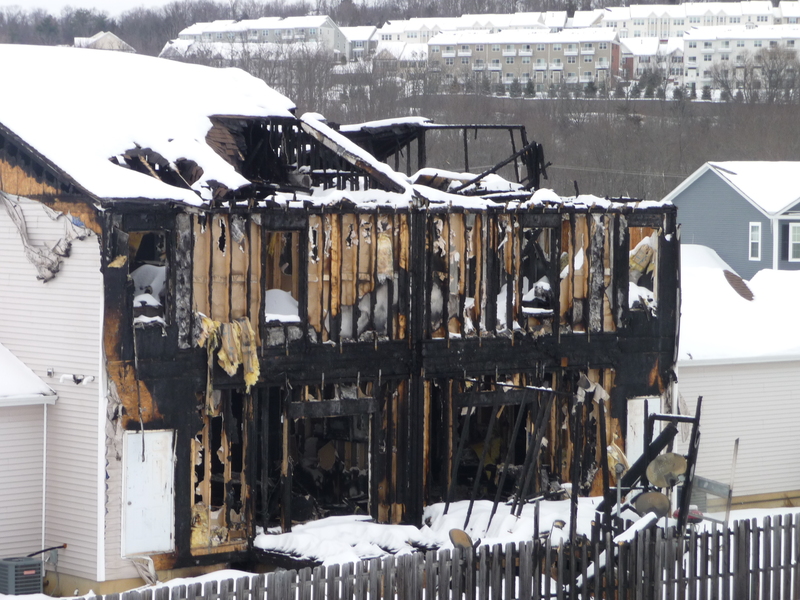 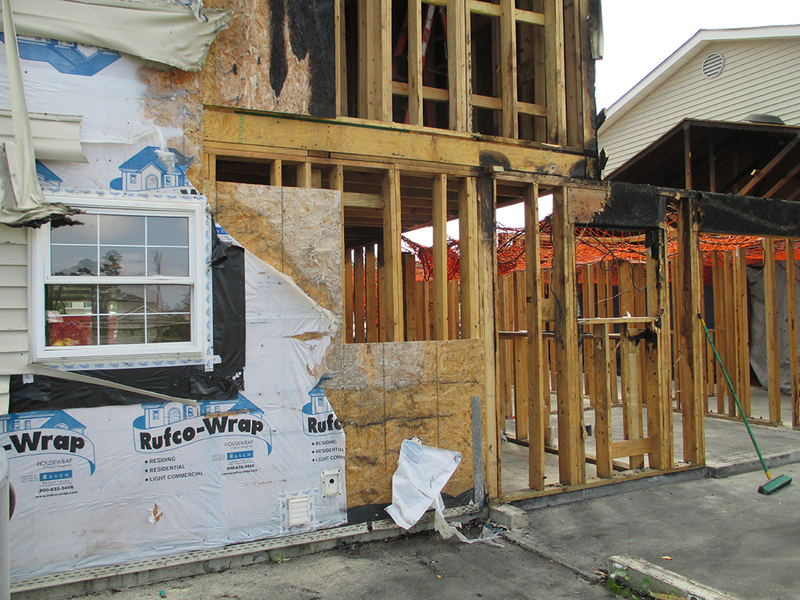 Following a disaster, Larion provides structural assessments to evaluate the general extent of structural damage and the structural stability of a building to determine if temporary supports and/or structural repairs are necessary prior to the commencement of clean up, loose debris removal, and selective demolition. 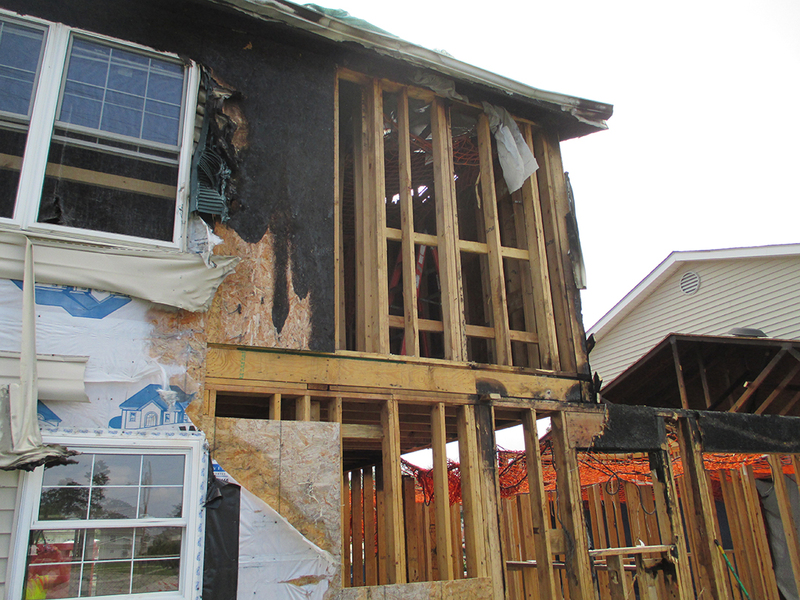 We also provide engineering reports and drawings for the necessary repairs to restore the structure. 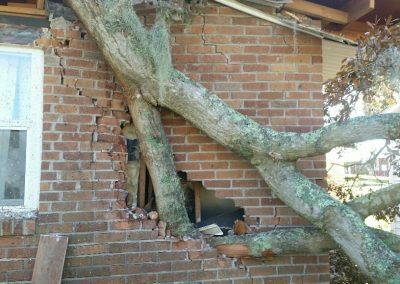 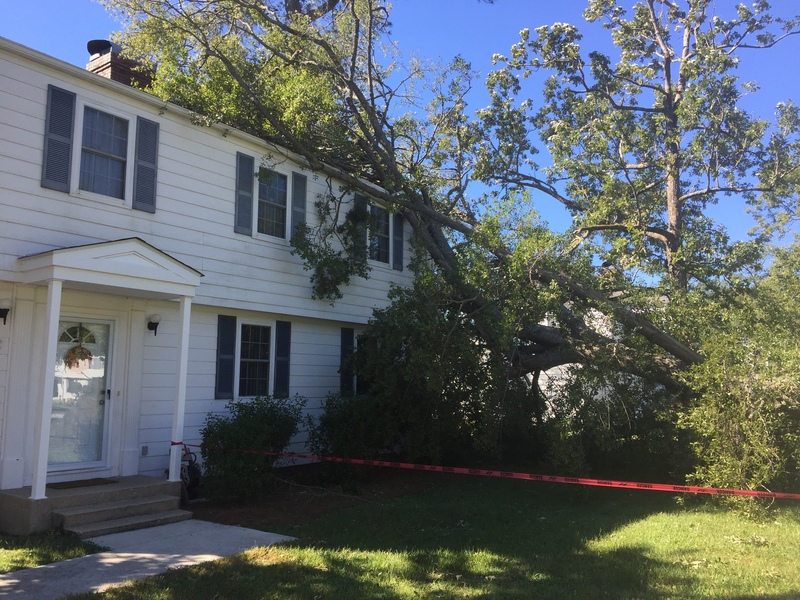 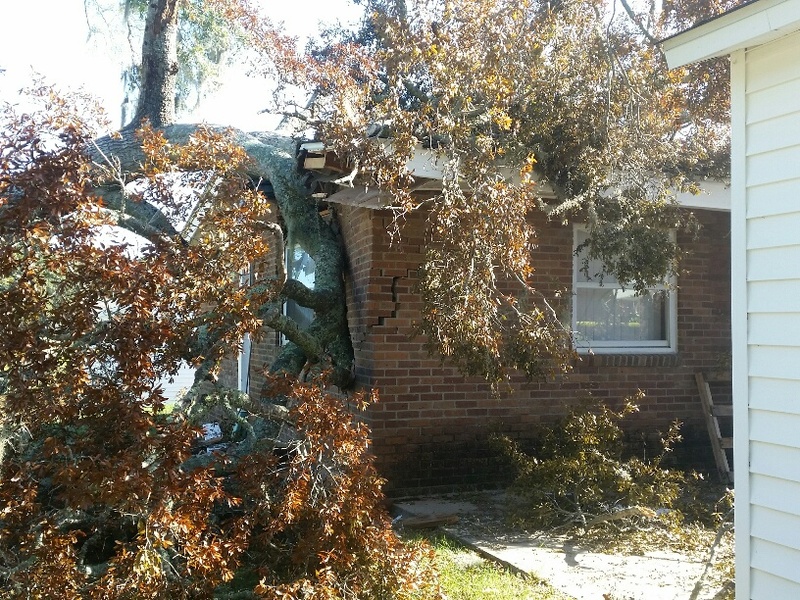 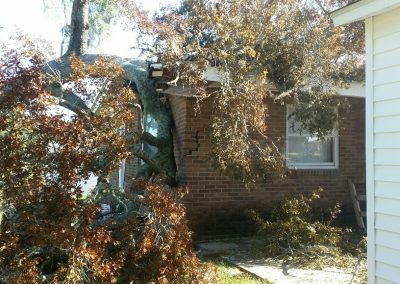 We have provided recovery services for structures damaged by wind, falling trees, vehicular impacts, water and termites.